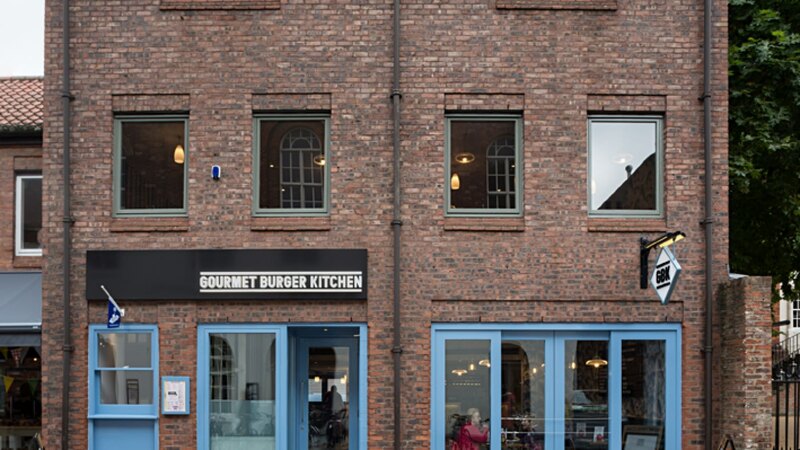 Located within the center of York, GBK has opened another successful restaurant designed by architectural practice Moreno Masey. Different dining atmospheres and spaces are defined within the restaurant through a clever use of interior styles, materials and lighting. A number of skinflint products were utilised throughout the restaurant. Within the main eating area, a combination of Czechoslovakian factory pendants and elegant Hungarian opaline globes deliver the core lighting scheme. While in the booths wall lights by Maxlume provide feature and focus.